Question: My brother died at the age of 35, and he had not performed hajj. 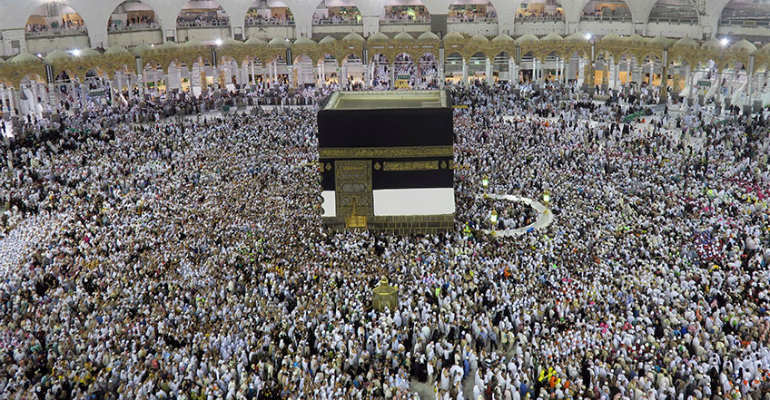 Should I perform ‘umrah or hajj on his behalf – even though he had not done so? Response: If he has left funds [from his estate] which are sufficient for [doing] hajj and ‘umrah, then hajj and ‘umrah should be performed on his behalf from his estate; [the necessary funds] should be taken out [from his estate] before dividing it up [between the heirs]. [And] this is from the obligatory rights [of the deceased] from the estate. If however, he has not left sufficient funds, then hajj is not obligatory upon him, but if you want to do hajj or ‘umrah on his behalf as an act of charity to him, then there is no harm in that.